The can't miss afterparty of the midweek mayhem! 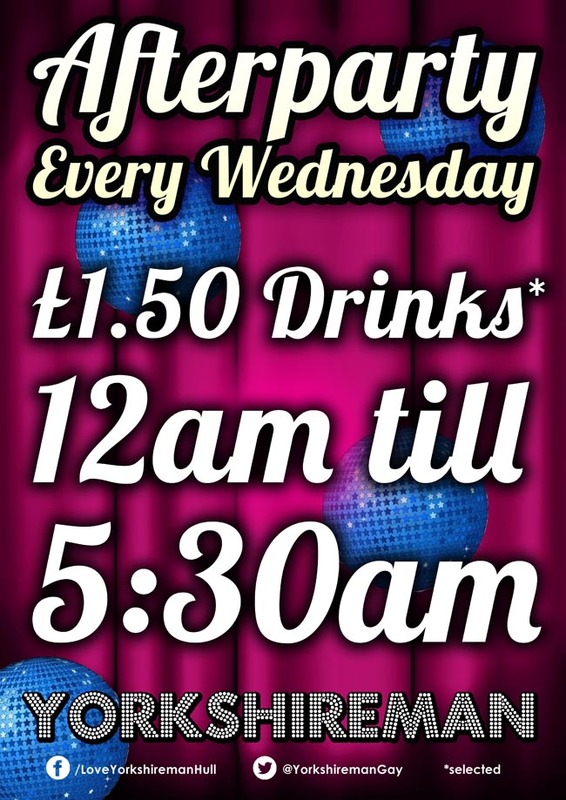 With £1.50 drinks, DJ, and a true party atmosphere! can u surive the night 'till last orders? 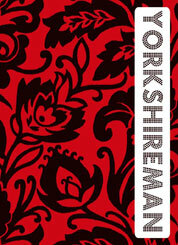 THE YORKSHIREMAN – After Party 12am til 5.30am! Come and join us in the newly decorated Yorkshireman - now one of the most stylish bars in town! Fun and games every sunday with the busiest place in town! 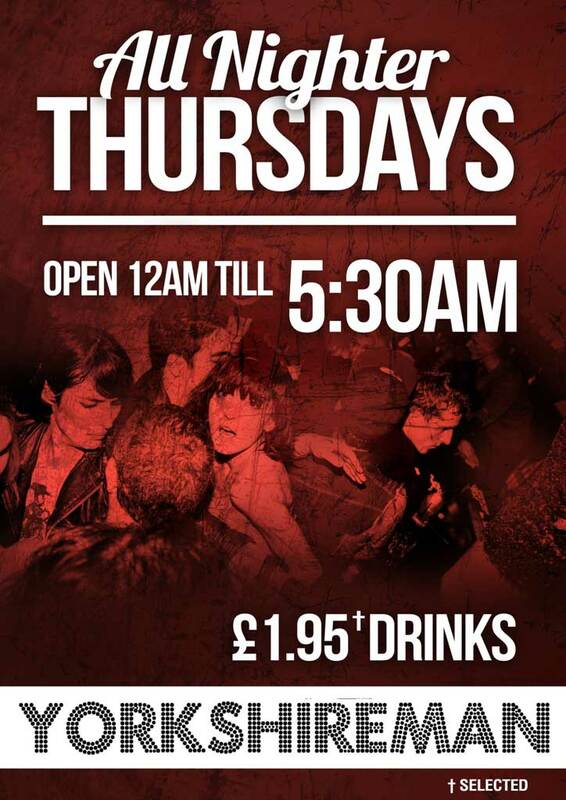 With £1 drinks before midnight, DJ, and a true party atmosphere!